If you are transferring home loan, you should know this? First and foremost you should check is the prepayment charge levied by your current bank on foreclosure of the loan. 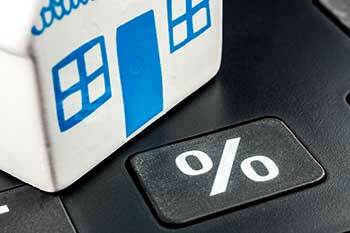 Sometimes, you may come across a bank which gives a home loan with lesser interest rate than your current bank. At such times, you are tempted to transfer home loan from your current bank to another bank. This way, you can avail benefits of a lower rate of interest charged by the other bank and save on your outgoings. First and foremost you should check is the prepayment charge levied by your current bank on foreclosure of the loan. This charge may range from 2 to 3% of the outstanding amount of loan. If you have an outstanding loan of Rs 10 lakh then pre-payment charge would stand at Rs 20,000 to Rs 30,000. Second big thing is to watch out for processing fee that the other bank would levy where you want to transfer your home loan. Processing fee generally ranges from 0.5 to 1% of the loan amount. If your loan amount is Rs 10 lakh then processing fee would be around Rs 5,000 to Rs 10,000. At the end, you can use your basic maths skills to decide whether you should go for transferring your home loan. If you are saving a substantial amount even after deducting for prepayment charge and processing fee then you should certainly transfer your home loan.